We convert any PSD design intro a professional hand coded website. We can integrate your template with any type of framework or application. 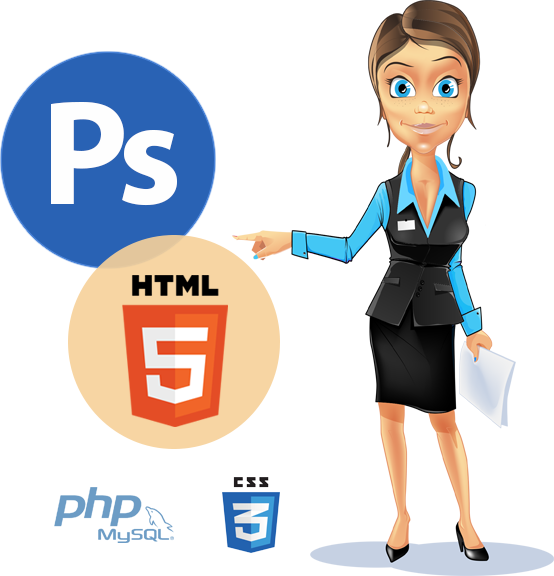 We delivery quality HTML templates based on last technology like HTML5, CSS3, PHP5. We integrate your design with the most powerfull frameworks like Symfony, Bootstrap, Foundation 3, Skeleton etc. Responsive design is always included with any type of our web design service. Get on top in search results with a SEO Friendly optimized website design.